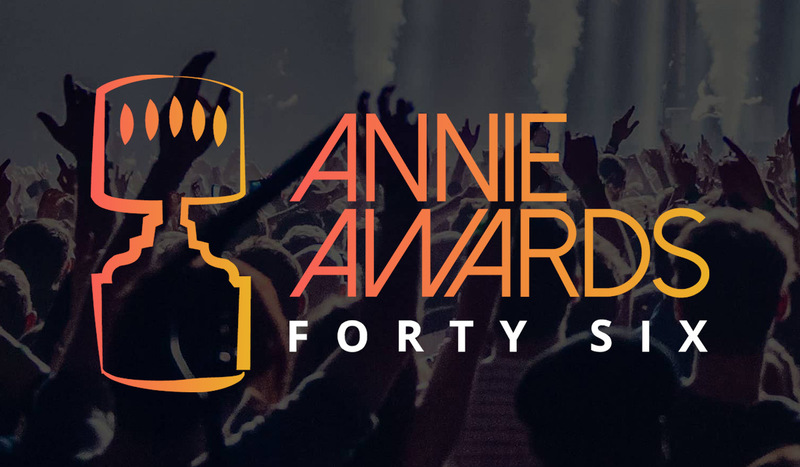 Spider-Man: Into the Spider-Verse was the big winner at the 46th Annual Annie Awards, winning Best Animated Feature and all the other categories is was nominated in for a seven trophy haul. Incredibles 2 came into the night with eleven nominations and left with two awards. Mary Poppins Returns also won twice. Ralph Breaks the Internet had 10 nods and took home one award. Mirai and Isle of Dogs also earned an award on the Feature Film side. On the television side, Hilda won three awards while BoJack Horseman and Disney’s Mickey Mouse earned two each. The full list of winners follows. • Ce Magnifique Gâteau ! Adult Swim / Titmouse, Inc.